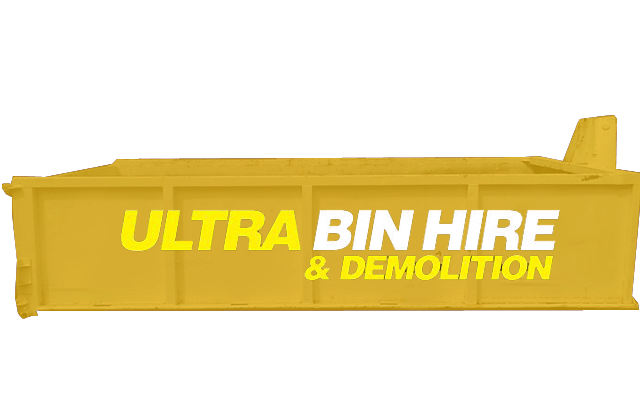 Ultra Bin Hire & Demolition can handle anything from demolition to rubbish removal in Broadmeadows. 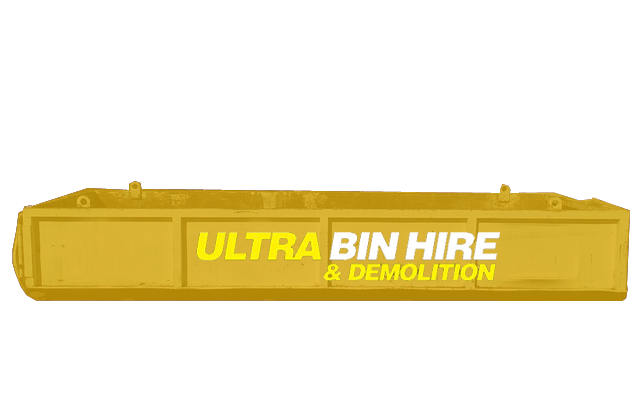 We can offer a full demolition service where we take care of everything for you or if you only need help with parts of your project, the team are happy to help. 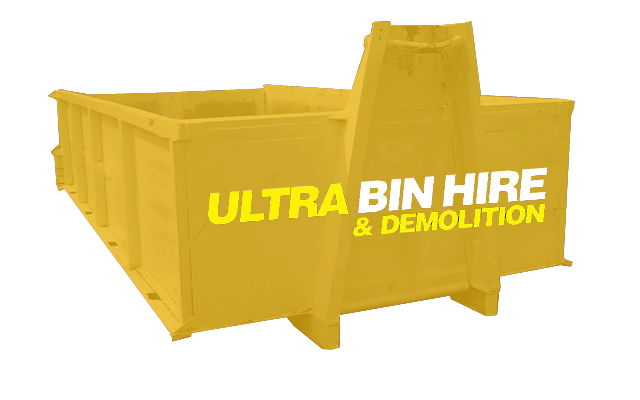 We provide bin hire services in Broadmeadows for residential and commercial projects. 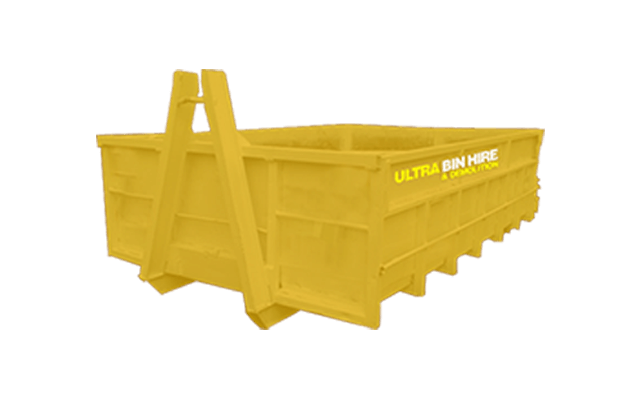 With ultra competitive pricing, we provide a convenient service to Broadmeadows with delivery and pickup of a huge range of bins to suite projects of all sizes. 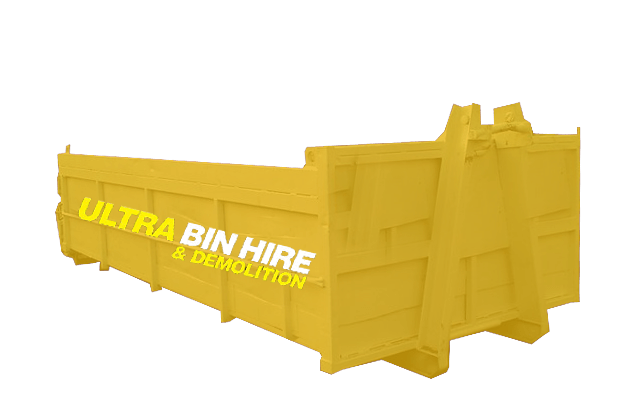 If you have a small project we have skip bins for hire. 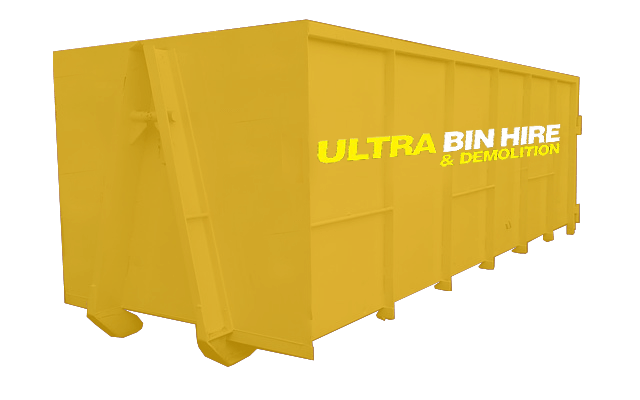 If you have a larger project, we also have a range of walk in bins which not only holds more but makes it easier to dispose of those large items on site. It’s easy for rubbish to build up over time. It could be on a vacant block of land or even a commercial property or a home. We’ve cleared rubbish from all sorts of sites with buildup over the years. 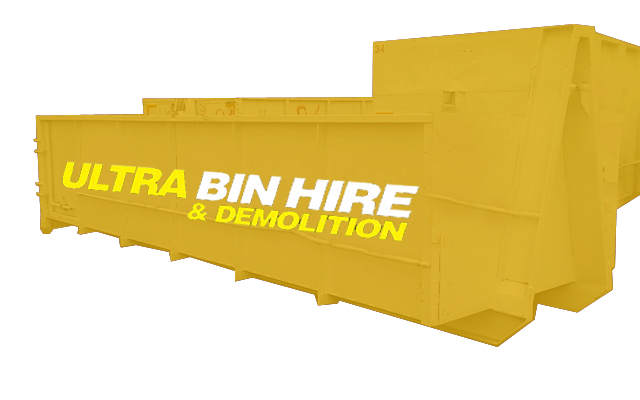 If you have a project in Broadmeadows that involved demolition, Ultra Bin Hire & Demolition have experience in demolition jobs big and small. With years of experience in demolition, we have the skills and expertise to get the job done safely and efficiently. Contact us for expert advice and assistance. Let us know about your requirements and see how we can work together on your next project to make it a success. 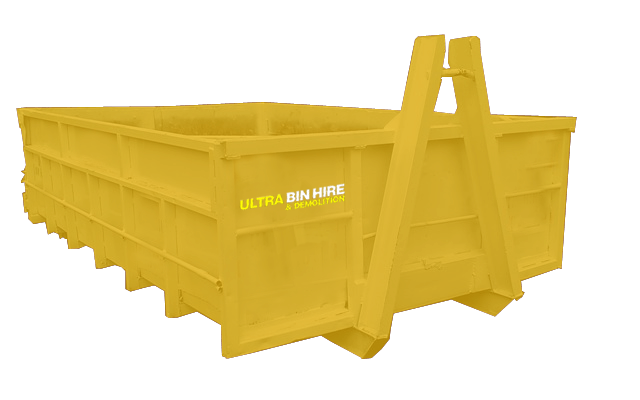 Bin Hire Melbourne – Skip bin hire services is what we are known for. Excavation Services – We can help you prepare your site before building project starts. Demolition Services – If your site has a building big or small we can demolish it. Asbestos Removal – Whether for a building project or just to simply remove asbestos from your property, we can help. 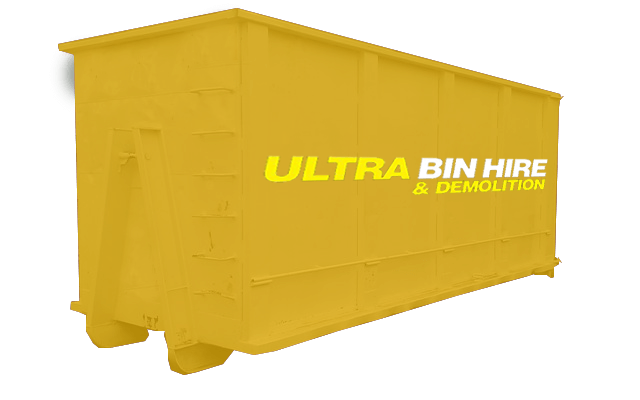 Rubbish Removal – Councils have an allowance to how much hard rubbish they will collect and dispose for you. 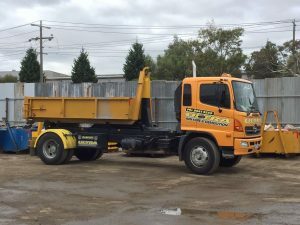 We can assist with your rubbish removal needs. Site Clean Ups – Before, during and or after any construction project, we can help with cleaning up your site.